LG Q6 series is the company's entry in the mid-range department. 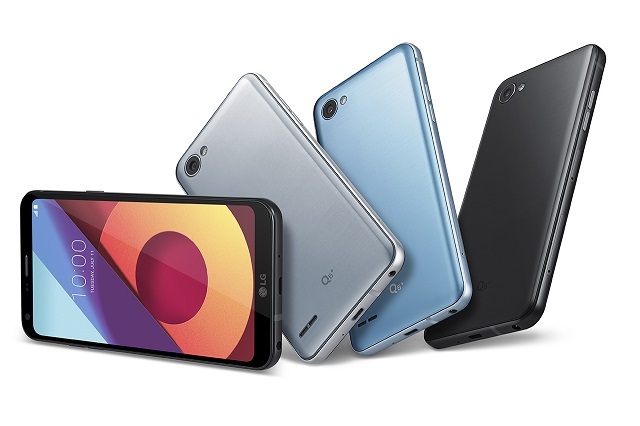 LG Q6 is gearing up to tackle the midrange market covered by the Oppo F3, Vivo V5s and the recently released Samsung Galaxy J7 Pro. 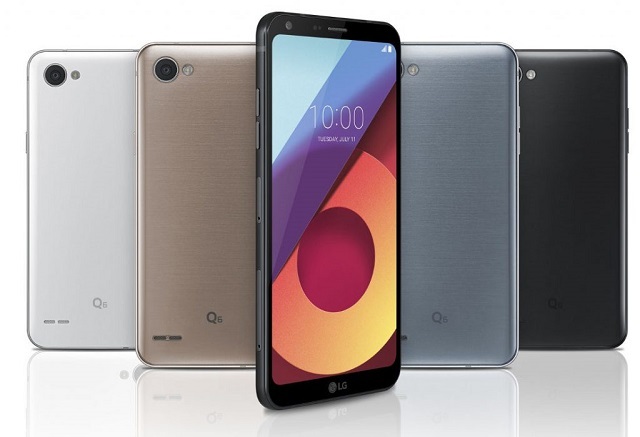 LG will be releasing not only one but three smartphones off this family namely LG Q6, LG Q6+ and LG Q6a. These three handsets are quite similar in terms of specs sheet with RAM and internal configuration as the only two differential factors among the variants. On the front panel, the LG Q6 comes with a FHD+ FullVision Display with 2160x1080 pixels. Just like their bigger brother, the LG G6, the handsets also donn nearly bezel-less displays. It's stunningly similar to the flagship handset sans the faster processor and premium build. Speaking of processors, the LG Q6 series wil tick with Qualcomm Snapdragon 435. This chipset comes with X9 LTE modem with Cat 7 downlink speed. Likewise, you'll get 1.4GHz octa-core Cortex-A53 and an Adreno 505 GPU. You'll have a choice among 2GB, 3GB and 4GB of RAM to boost you multitasking activities. In terms of the camera, the LG Q6 packs a capable 13MP rear camera with dedicated LED flash and a wide-angle 5MP selfie shooter. There's no fingerprint and Face unlock features in this series - simply good cuts for its affordable price standpoint. Speaking of the price, the LG Q6 series could hit the Php 11,000 to Php 15,000 range. However, there's still no official announcement from LG Philippines about the avaialbility. Rest assured, we will be one of the first countries to have the LG Q6 series.